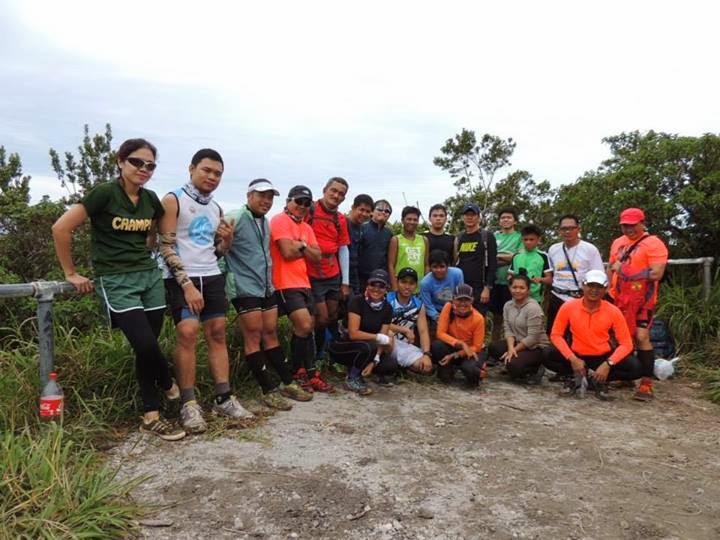 Trail running has been my passion and I quite prefer it more over road runs for reasons that I get to places I rarely see, commune with the community, and earn the right training for endurance and speed. So, our latest trail run led us to Mt. Matutum, a dormant volcano in South Cotabato recorded at over 2000 meters above sea level. 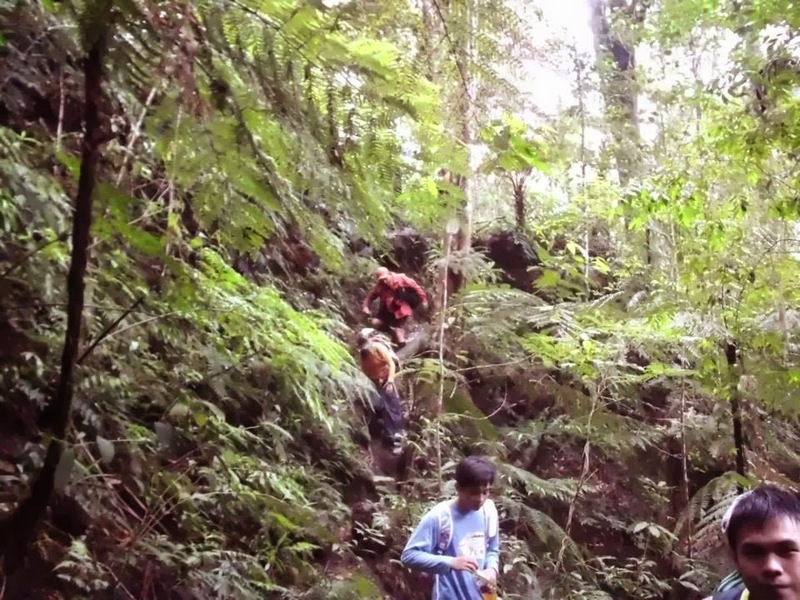 The 8 - kilometer trail from the Tupi Tourism Office was quite stiff and rough for a newbie although hikeable. It would somehow take 5 - 7 hours of climbing however, you need to coordinate with the Tupi Tourism office for accountability and documentation. So, before you hit the terrain of Mt. Matutum, ensure a Mt. Matutum guide from the Tupi Tourism Office after you secure a climb fee at PHP 150.00 per head. Have enough hydration of food and water as the water supply is scarce and almost non - drinkable. Secure as well enough warming clothes as temperature may drop too cold in the evening and early morning. Make sure too that you have your first aid kit as the terrain can be treacherous. I had knocked my knee and twisted my ankles several times over the course of trail running and hiking. The peak is a barren - small spot enough for camping, however, it can be quite exposed to heat too as no trees cover the spot, one can camp under the trees though at station 1 or just around the peak area. Have enough things to do when you choose to stay overnight(s) on Mt Matutum - have portable game kits, music tools and gadgets among others to do away with boredom. And, more importantly, have fun as you conquer Mt. 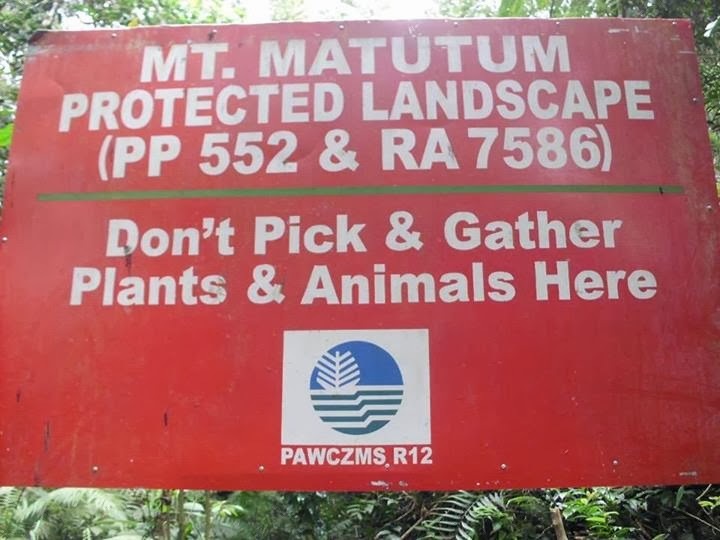 Matutum, enjoy the sight and height, keep your trash, and when you are lucky, you can see flora and fauna along with the animals native to Mt. Matutum.